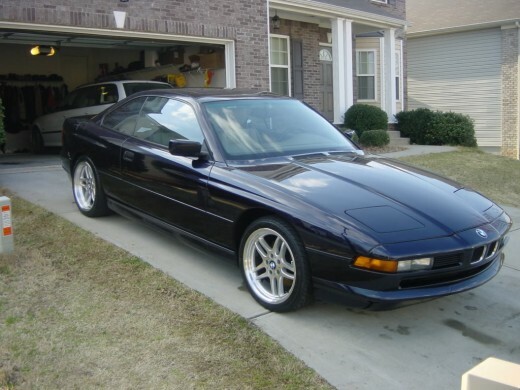 BMW 8 series automotive engineering makes this the drivers choice. Although a major fan of BMW, I will freely admit it has as a marque been through some less than ideal times with design faults appearing as regularly as any of the other car makers. BMW have made some spectacular cars often ahead of the rest and mostly with style that is both sophisticated and practical with a look of class that is not just skin deep. 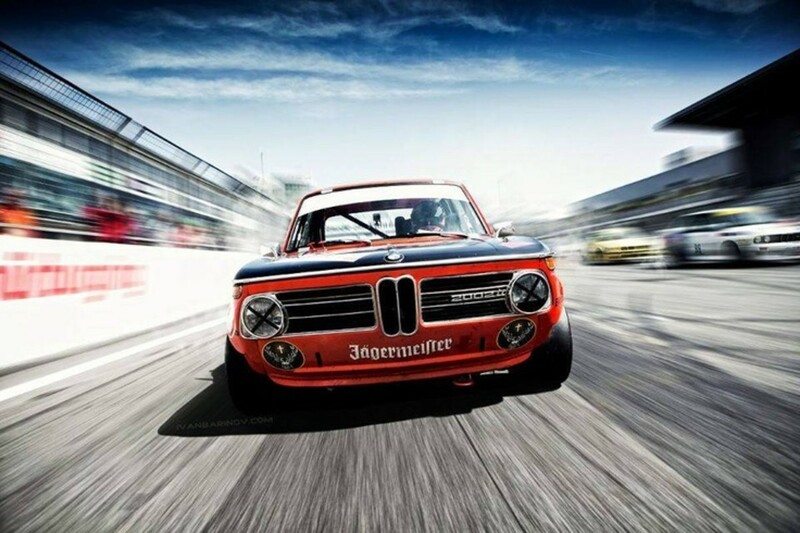 There have been a few less than beautiful BMW's but it would be unkind to make an issue of them as there have only been a few ugly ducklings from the BMW stable in my view. When the 8 series arrived in Australia it created quite a bit of excitement from the motoring press and enthusiasts but the general motoring public never went for it long term. It's beautiful lines and slippery shape did not take off here, they only sold a few in Australia. 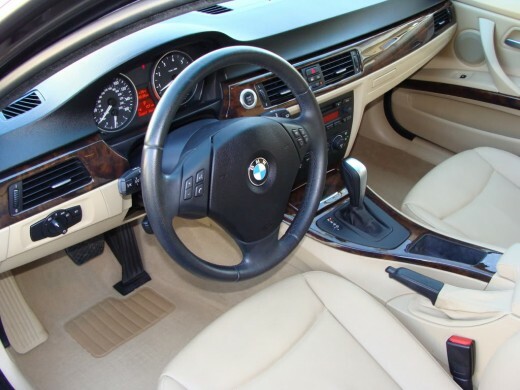 With decent brakes and enough horsepower to please the keenest driver the 8 series was a beautiful driver's car and a used one that has been well serviced is a very desirable vehicle that can now be owned for a fraction of new price. The new price at least in Australia was way too high at $220,000 for the V12 850. Like all other BMWs the 8 series handles fast cornering very well under normal conditions, but this is a touring car, and feels like one. The front suspension on the 8 series included an adjustable sway bar to stiffen up the suspension if you feel the need for speed. For a car nudging 2 ton it is quite nimble to drive even on twisting mountain roads. 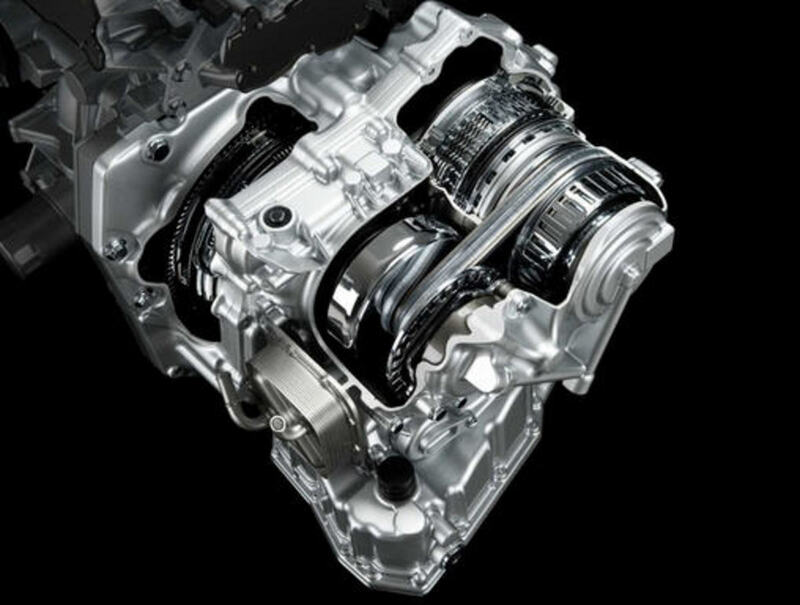 The V12 engine gets a lot of the credit for this. The v8 is not far away in performance figures, but the V12 motor is spectacular to use through the gearbox and a joy on twisting fast roads. 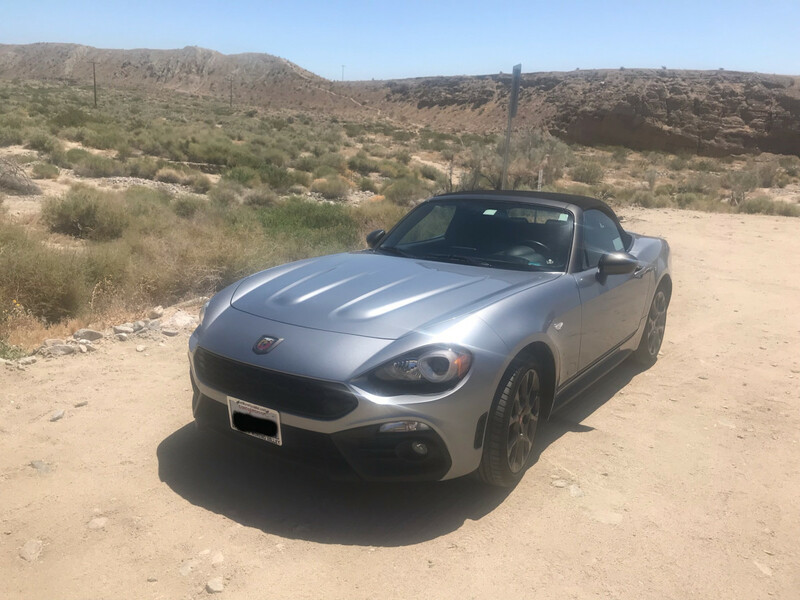 The car is too big and heavy to be considered a sports car in feel, but it shines on the open road despite not being as fast off the line as it could be if it was not dragging around all that weight. Comfort levels and sound proofing are first class as you would expect with a car of this price. I like the low tune state of the big motor, as it should last forever, seldom working at all hard.. The motor is able to pull away very quickly when needed but it is on the road at traffic speed that it is at it's best. Top speed is limited electronically at 250klm, (155mph) but the 8 series motor will drag the coupe up to 186 mph. To sum up the 8 series, it is extremely comfortable for two people, with a too small back seat, it is not a sports car in any way, and as a large Grand tourer has few equals. 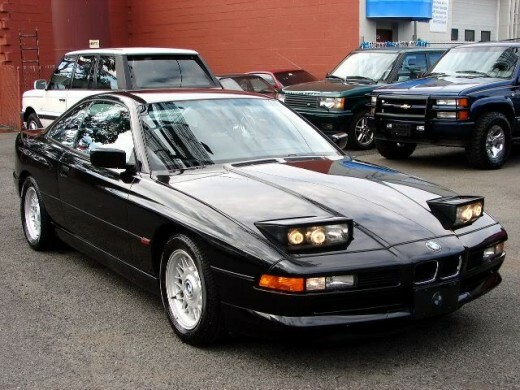 I love the 8 series....... almost as much as the 6 series! 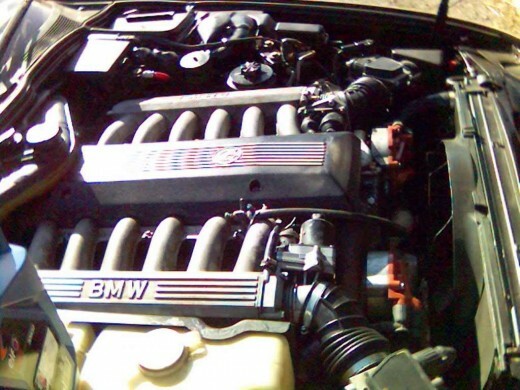 You can buy a mint low kilometre 8 series V12 or V8 in Australia for under $45,000. For that price you can get a 540I with all the options, low mileage and almost showroom condition, and if you drive one on a trip you may never want to part with it. I must say the 6 is a more practical car to look after, and is very pretty. 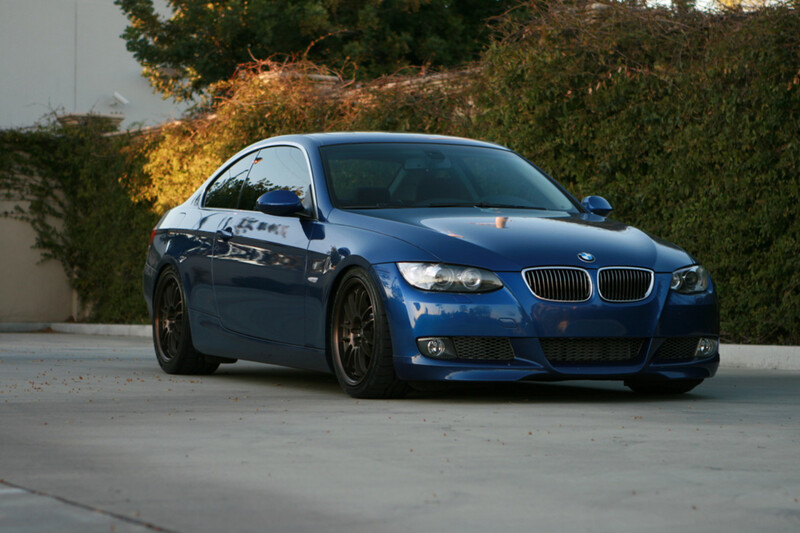 I am a big fan of the 6 series BMW as well. They come along from time to time Ian, if I see one, I'll give you a call. I want to buy an 8 series in OZ.....does anyone know of a pristine vehicle for sale? here? G'Day agvulpes. Always nice to have your opinions on things mechanical. I do like the BMW range. I hope you get a drive of your friend's BMW. I think it may be a 3.18i in the E36 series. If so they are a very sweet car indeed. Great ride and handling. The E36 looks great too. G'day earnestshub I have never owned a BMW myself but have always admired the understated beauty of the various models. Do you have an opinion on this particular model. Thanks for popping in Izzy, I'm glad you liked your Beemer, most models are very good to drive. Hi Paradise. I do like quite a few BMWs, but there are hundreds of other cars I like too. Eventually I will write a hub about all of them. I am also fond of Honda as a maker. Many other brands are now amalgamated, BMW is still very independent. I will also be writing on known design faults in BMWs. Some of it will be very critical. Oh, yeah. BMW it is. That's the ONLY car, right? The 5 with the biggest motor goes like a cut cat or the M5 will provide massive acceleration in this more reasonably weighted 5 series. The back seat of the 8 series has room for a pair of shoes! No people... just the shoes! I somehow can't see myself in a Beemer any racier than a 5 Series Sedan. In spite of your tantalizing description, I don't think a travelling device with a 12-cylinder engine is any place for a white-knuckled two fister. Besides, there's no room in the backseat area for my guitar! Thanks Donna! A very fast comfortable luxury tourer for sure. I'm doing a hub for every model. Can I interest you in a 6 or 7 series? They have made some astounding cars my friend, and I will be writing about all the ones I know and have driven as well as a few classics I haven't.